The General Gardening group visit Doreen Fahey’s garden at Swingate, Kimberley. 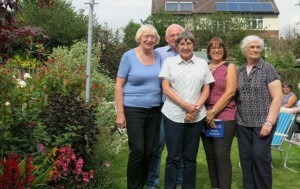 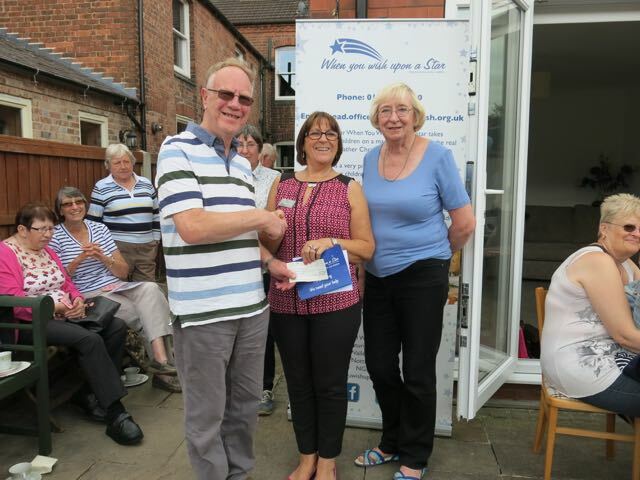 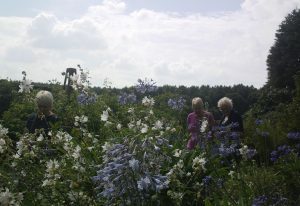 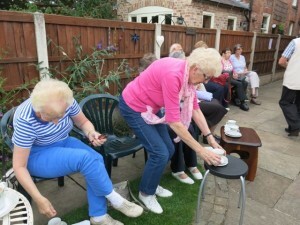 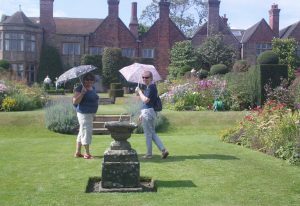 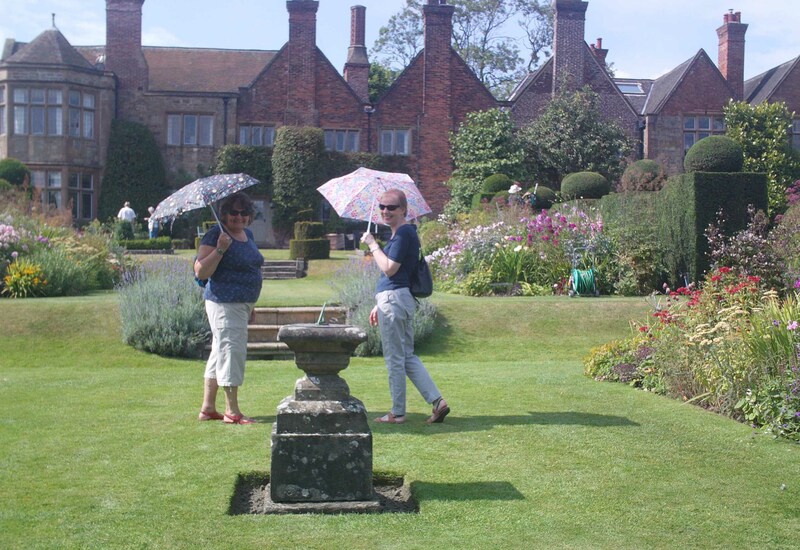 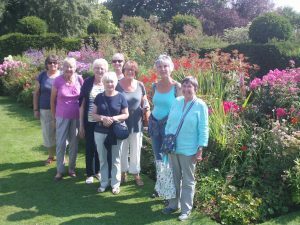 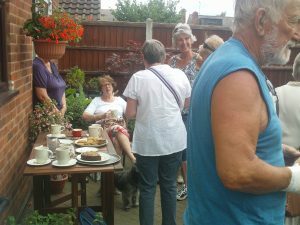 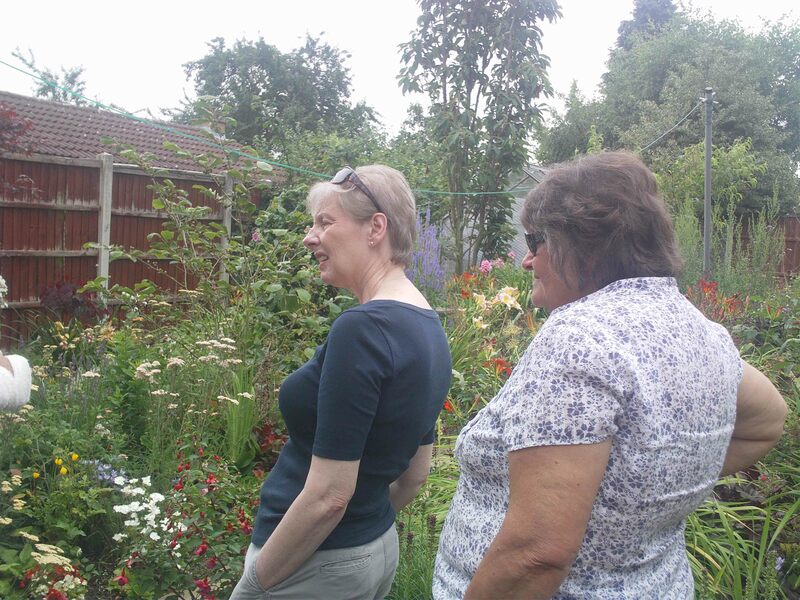 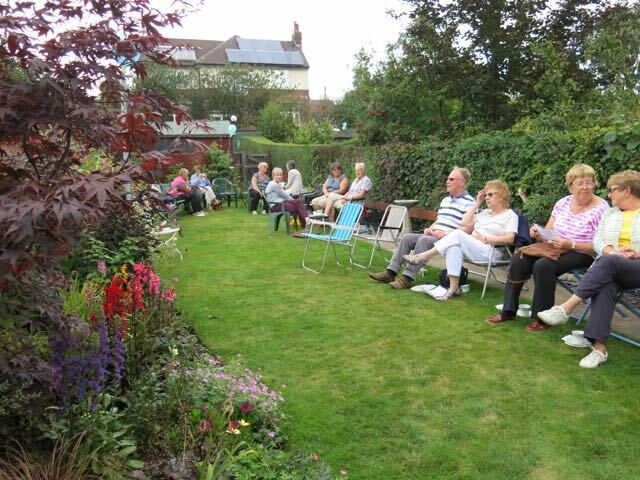 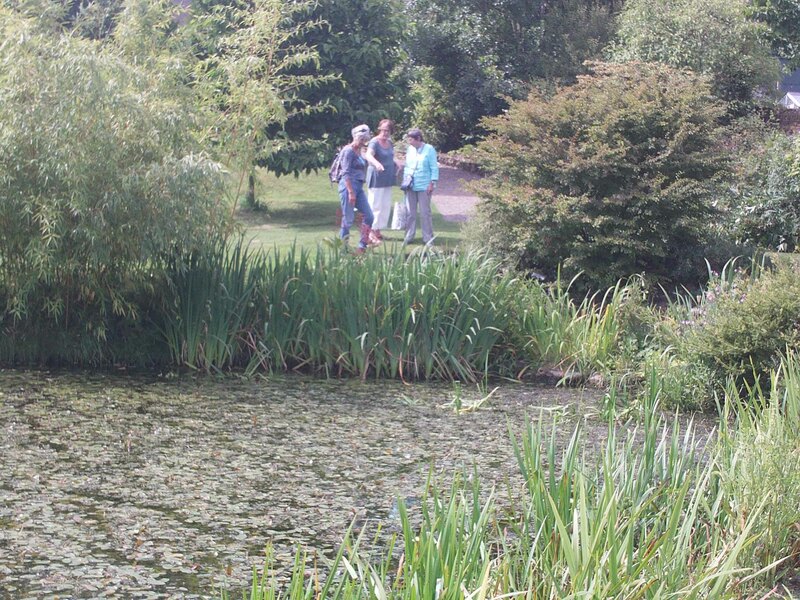 General gardening group visits Shirley Reynolds’s garden and raising funds for When you wish upon a star. 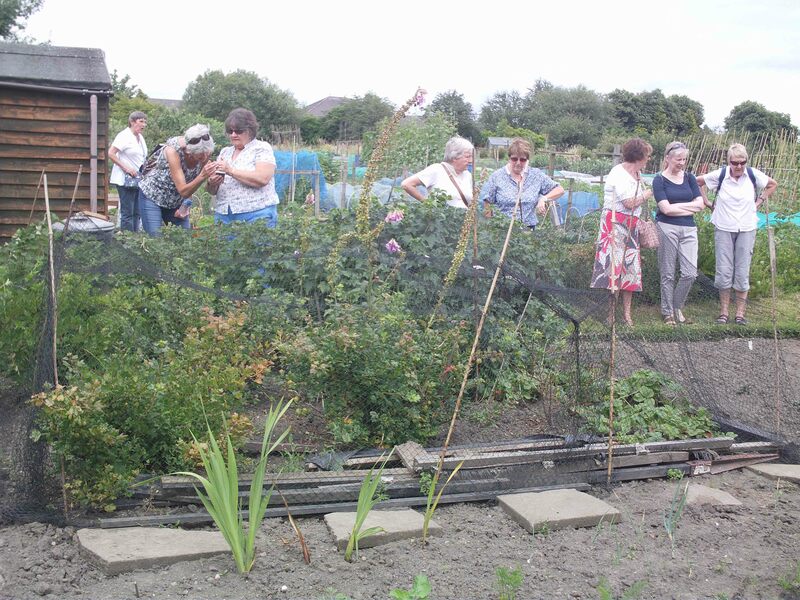 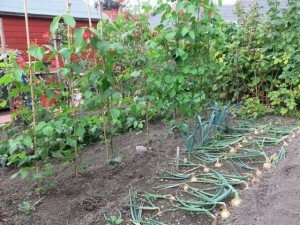 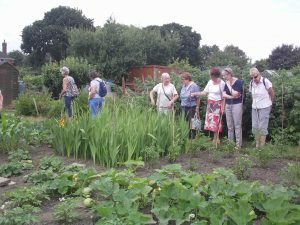 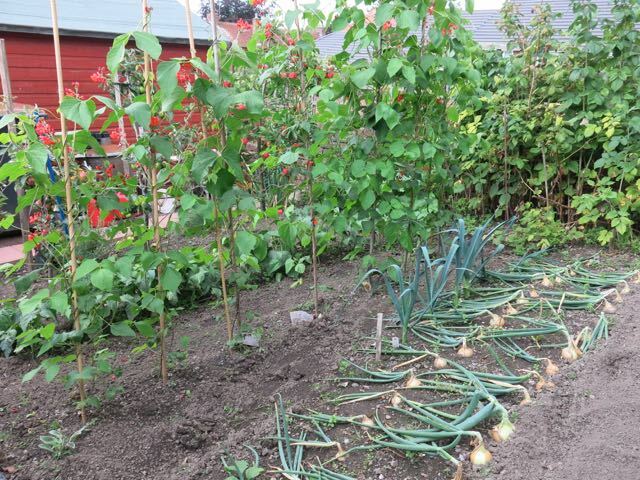 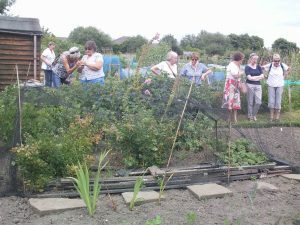 Generaal gardening group visit to John Slater’s allotment and garden. 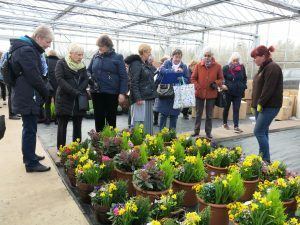 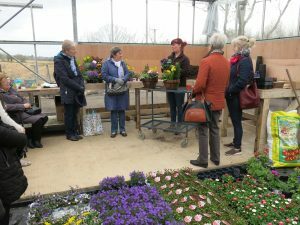 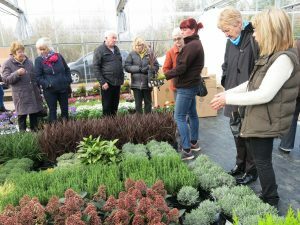 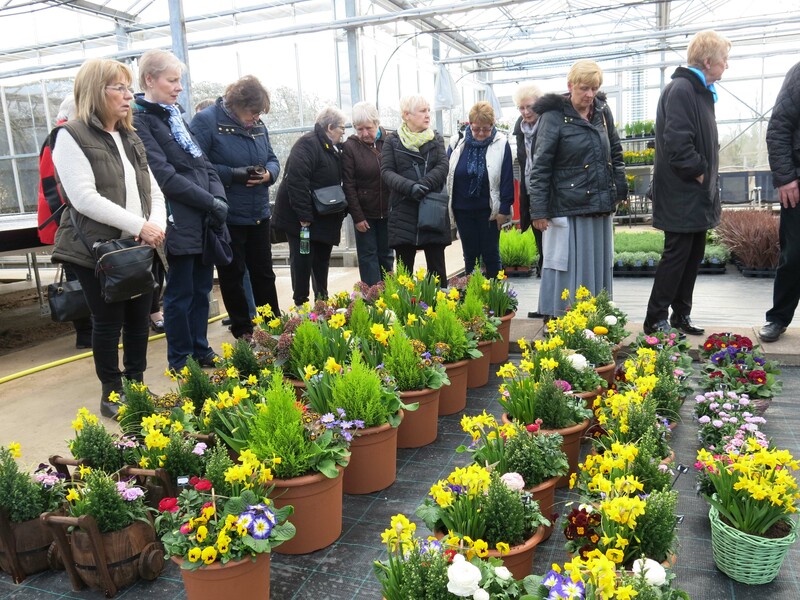 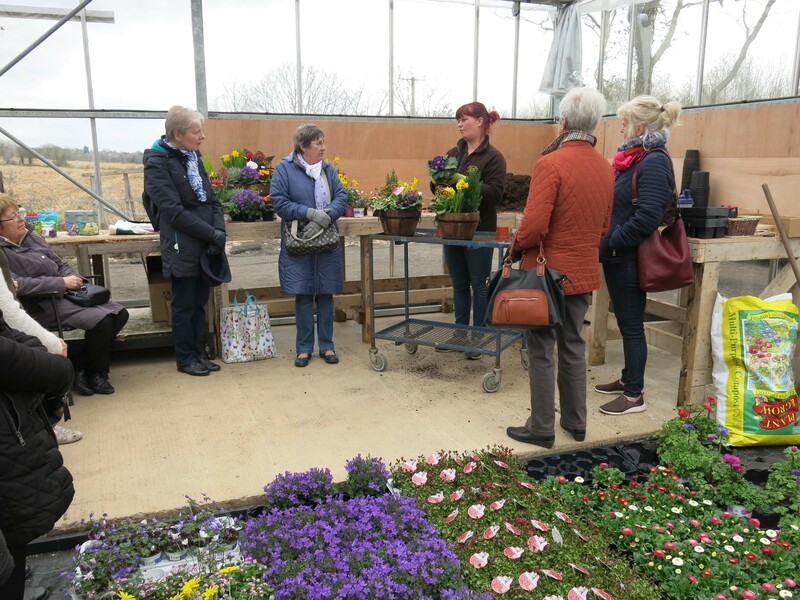 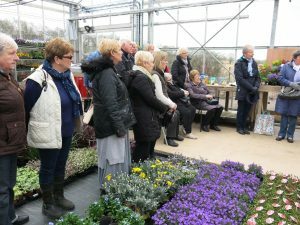 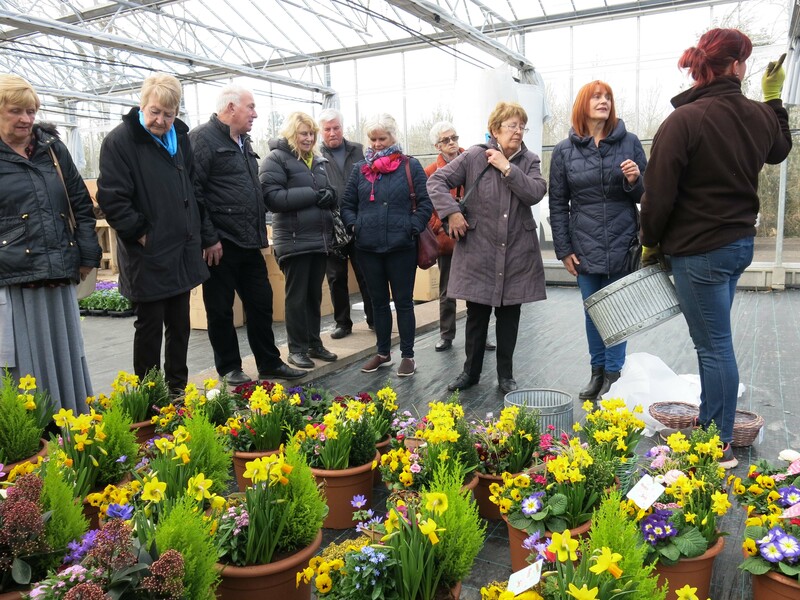 The General gardening group held their first meeting of 2017 at Rueben Shaw & Son’s garden centre. 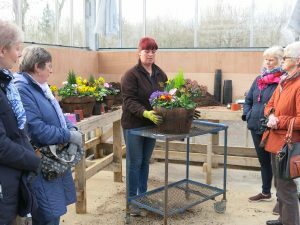 Elle demonstrated how to fill a range of garden containers suitable for spring into summer. She made three different sized containers showing the types, size and colours of a variety of plants that could be used. 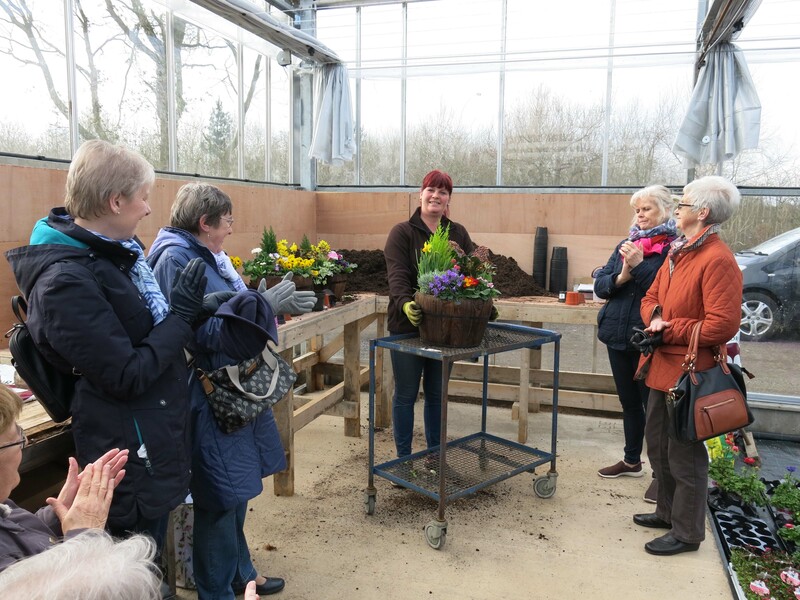 She gave good advice on what compost and feed to use, and how to create a display in the container. Elle then gave members a guided tour around the garden centre.